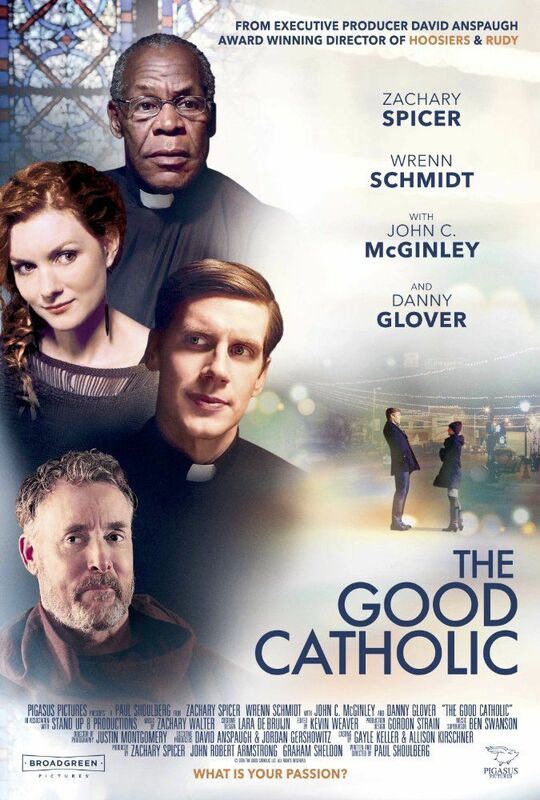 The Good Catholic is a 2017 American romantic comedy film directed and written by Paul Shoulberg. The film stars Zachary Spicer, Wrenn Schmidt, Danny Glover, and John C. McGinley. Read more on Wikipedia.